Spark 1:18 resin model of the #33 Red Bull RB14 as driven to victory by Max Verstappen in the 2018 Mexican Grand Prix. 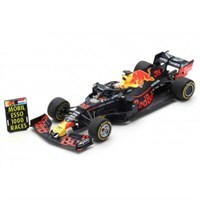 Spark 1:43 resin model of the #33 Red Bull RB14 as driven to victory by Max Verstappen in the 2018 Mexican Grand Prix. 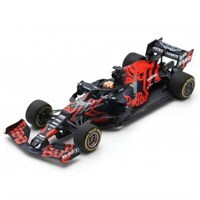 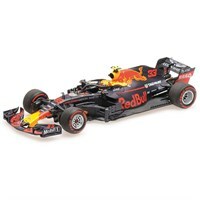 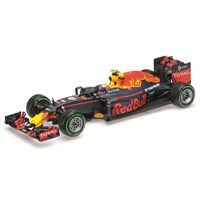 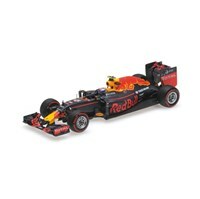 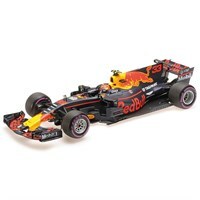 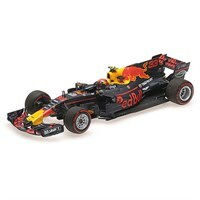 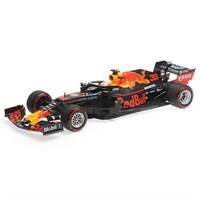 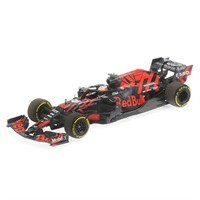 Minichamps 1:43 diecast model of the #33 Red Bull RB14 as driven by Max Verstappen in the 2018 Formula One season. 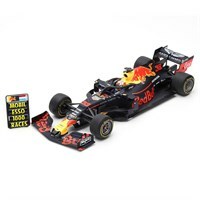 Minichamps 1:18 diecast model of the #33 Red Bull Racing RB13 as driven by Max Verstappen in the 2017 Formula One season. Minichamps 1:43 resin model of the #33 Red Bull Racing RB12 as driven to 3rd position by Max Verstappen in the 2016 German Grand Prix. 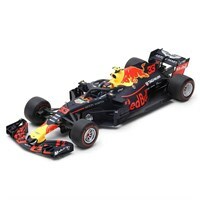 Minichamps 1:18 resin model of the #33 Red Bull Racing RB12 as driven to 3rd position by Max Verstappen in the 2016 Brazilian Grand Prix. 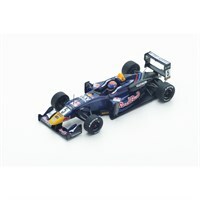 Spark 1:43 resin model of the #5 Dallara F314 Volkswagen as driven by Max Verstappen in the 2014 Macau Grand Prix.